Armadillo Central worked in publishing for a number of years, alongside the arts business, and now focuses on writing, editing and promotion. As well as our own blog and online presence we mastermind and collaborate on several others applying our PR, social media and marketing skills to create intelligent and dynamic content for maximum exposure across all platforms. We also undertake copywriting projects including feature writing, preparing brand and individual profiles, social media posts and other promotional documents. In 2017 we completed a bespoke book project for a private client handling all aspects of the writing and advising on the visual content and presentation of a design publication. A second book for an architectural design practice was delivered in 2018. Our background and experience in the visual arts is at the core of every creative project that we undertake. 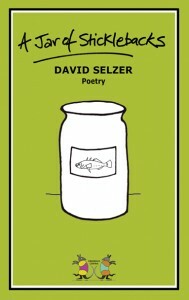 A Jar of Sticklebacks by David Selzer, was Armadillo Central’s first publication, launched in 2011. 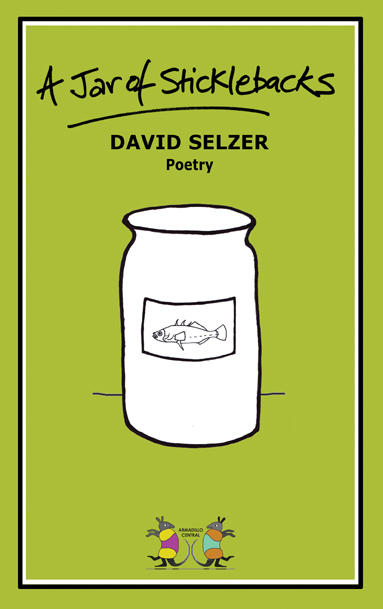 The 20 poems showcase Selzer’s skill with words and his understanding of their innate power and natural rhythm, focusing on people, both known and unknown to the author. Find out more about this beautiful collection of poems including where and how to purchase copies and read the reviews. 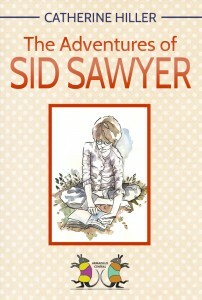 The Adventures of Sid Sawyer by Catherine Hiller was published in 2012. “Most of the characters that perform in this book still live, and are prosperous and happy. Some day it may seem worth while to take up the story of the younger ones again.” – Mark Twain, 1876. 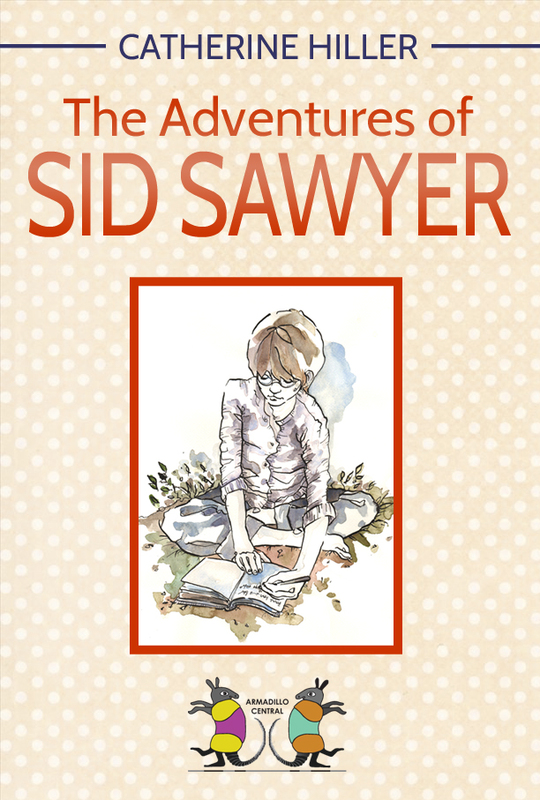 Catherine Hiller took up Twain’s challenge, turning The Adventures of Tom Sawyer upside down with Sid’s adventures. 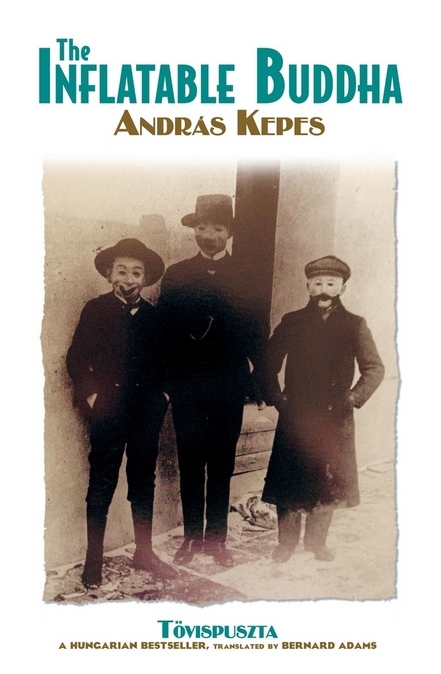 Tövispuszta / The Inflatable Buddha by András Kepes was published in September 2013. A best-seller in its country of origin, Tövispuszta was translated from the Hungarian by Bernard Adams. The launch took place at London’s Hungarian Cultural Centre and was so popular that a second date was arranged a few weeks later. A subsequent event took place in Oxford via the Hungarian Society. We anticipate that this extraordinary and important novel will be re-published in the English language in the future and look forward to sharing details. Our most recent book project was editing the earliest manuscripts of Ashen Venema‘s Course of Mirrors which was published by the author in 2017. We were also involved with the promotion of Gillian Clegg’s Chiswick House and Gardens: A History. Gillian Clegg (1940-2012) was co-compiler of the archive for the Chiswick House and Garden Trust. She lived in Chiswick for 35 years and was the author of many articles and books about the area, including Chiswick Past and The Chiswick Book Past and Present.